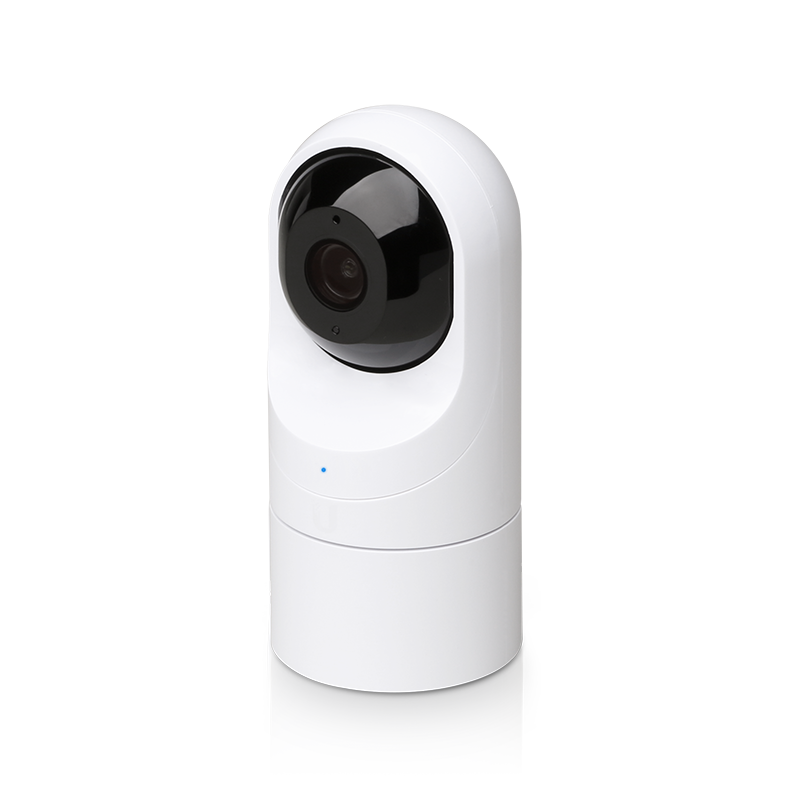 The UniFi Video Camera G3 Flex features a wide ‑angle lens and 1080p video performance for expanded surveillance coverage. Mounting options include desktop, wall or pole mount for both indoor and outdoor installations. The infrared LEDs and automatic IR cut filter provide high ‑quality day and night monitoring. The G3 Flex also provides an adjustable lens and swivel base for vertical and horizontal viewing angle adjustments. Download the Ubiquiti UniFi G3 Flex Indoor/Outdoor PoE Camera Datasheet (PDF).